Nokia/HMD announced the reintroduction of Snake game. The new reloaded Nokia 3310 (2017) comes with a version of Snake pre-installed. 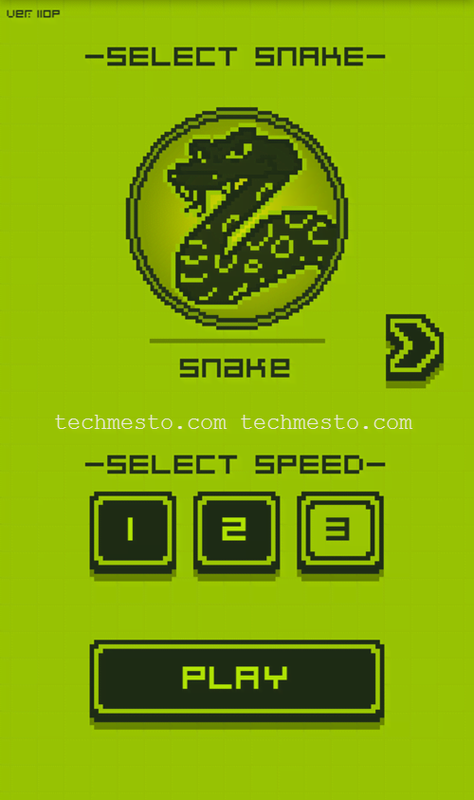 Snake, however, does not come pre-installed on Android devices viz Nokia 6, Nokia 5 & Nokia 3. 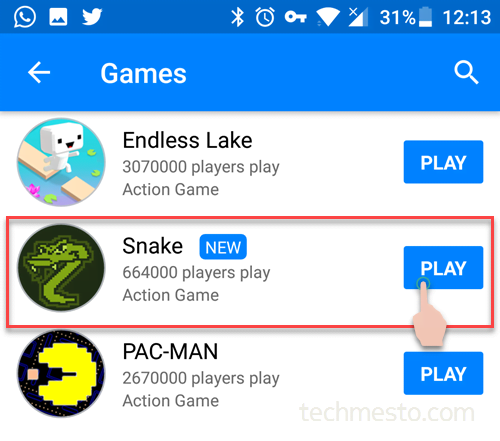 The Snake game is instead made available on Facebook under the Instant Games platform. This makes the game freely playable on any Android or iOS device, not necessarily Nokia. The game is available and is played by over 664,000 people already. The game is developed by CoolGames and follows a classic design. A similar color scheme is also used to give the feel of playing on a ‘Monochrome graphic’ display. You also get the option to play at 3 different speeds with the ability to challenge and compete with your friends. 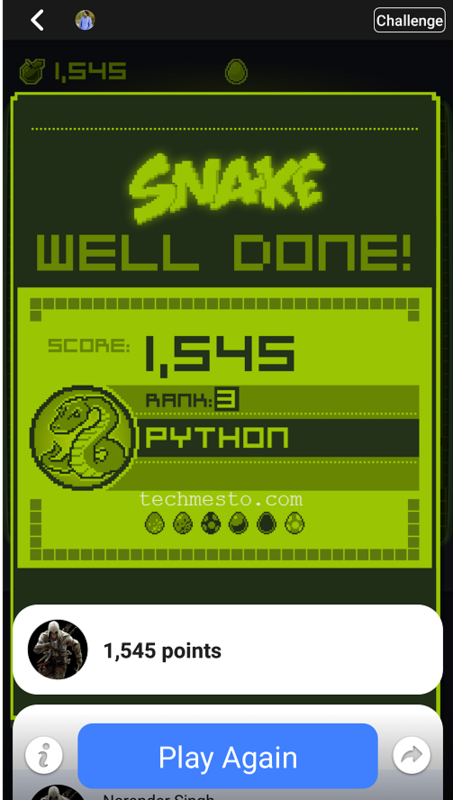 Overall, the Snake game on Facebook Messenger is a good way to kill time. Download Facebook Messenger. If you already have it, make sure that you’re running the latest version available. 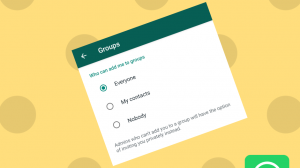 Open a Chat with any of your friends. 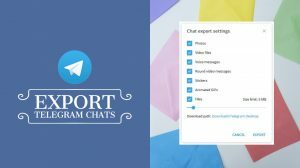 If you want to challenge a friend, then open the chat of that specific person. 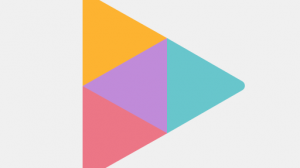 Tap on the game controller icon ‘ ‘ located on the ribbon above the typing area. Select ‘Snake‘. If it doesn’t appear at the top under ‘New for you’ section, then you can scroll down or use the search button to find it. Choose a speed and start playing! The game does not work offline. You need internet connectivity in order to play the game on Facebook Messenger. 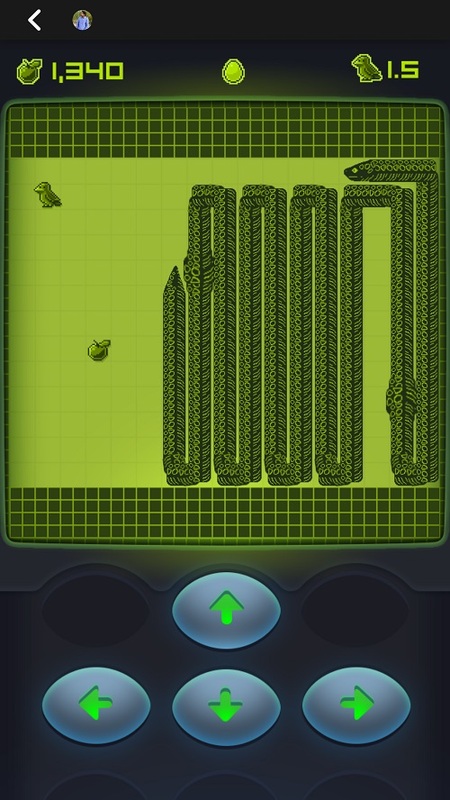 In keeping with the original game, players will move the snake around the screen, eating apples and bugs along the way to score points. The more the snake eats, the longer it grows, making it more challenging to control. 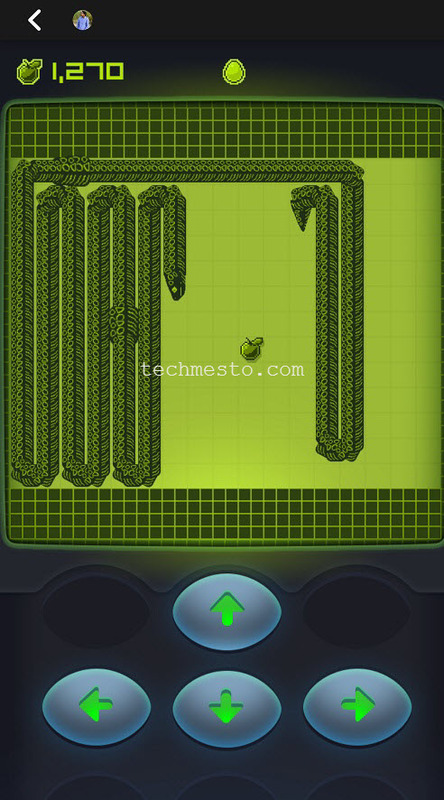 There are six levels to enjoy, each with a different layout and snake skin. Gamers can choose from three speeds; the higher the speed, the higher the score. In addition, friends either one-on- one, or as a group can see who has the highest score on the leaderboard adding an element of friendly competition. Desktop and laptop users shouldn’t be disappointed. The Facebook instant games are now also playable on desktops using the keyboard and mouse as the controller. 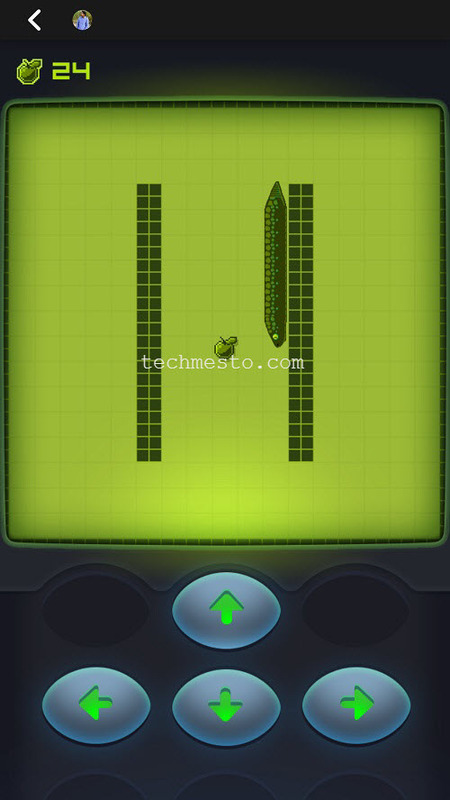 So, if you are on a desktop/laptop computer, then you too can play the Nokia Snake game. 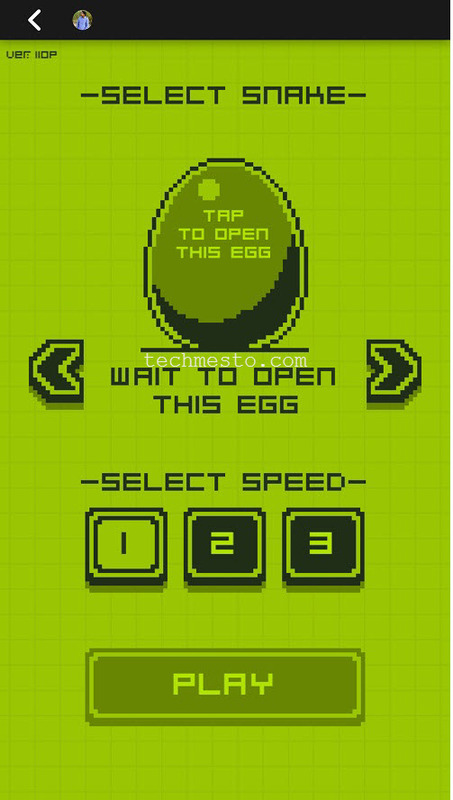 Simply open the link below in your eb browser to launch the game and start playing. Note: You need to be logged into Facebook in order to play the game. That’s okay. Facebook instant games are only available in about 30 countries as of now. Which ones? Facebook does not disclose that. But if you’re running the latest Facebook Messenger on an Android 5 or iOS 8, then Instant Games are probably not available in your region yet. However, there is a workaround you can follow to still play the game. You can fool the Facebook Messenger into believing that you’re located in the United States by using a VPN. Just download a VPN app from App Store or Google Play and set your location to the USA. Facebook instant games are available for everyone in the US, hence you’ll be able to play it as well! As about VPN suggestions, you can use the Opera VPN, Hotspot Shield or any other which has a server in the United States. Here are a few screenshots taken while I was playing the game. I’ve already managed to unlock the level 2 ‘Drake’ which adds obstacles to make the game even more challenging.